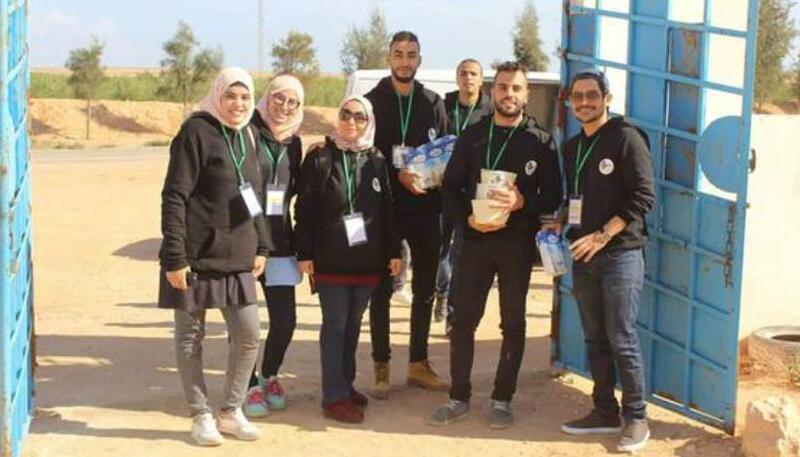 As part of the activities of the TERO project, the ASOC – Association de sauvegarde de l’oasis de Chenini has organized the fifth edition of the “Dates and Milk Week” in the schools of the oasis of Chenini, Tunisia. The initiative was held from Monday 12 to Sunday 18 November 2018, with the aim of raising awareness among children to proper nutrition, enhancing the food heritage of the territory. The awareness raising process involved 7 schools and nursery clubs, as well as a day care association for children with motor difficulties. The children welcomed with great enthusiasm the arrival of the young volunteers of ASOC and appreciated the opportunity to leave the classroom and enjoy a snack prepared by volunteers. During the week, 80 kilos of dates and 300 litres of milk were distributed to more than 2500 children.